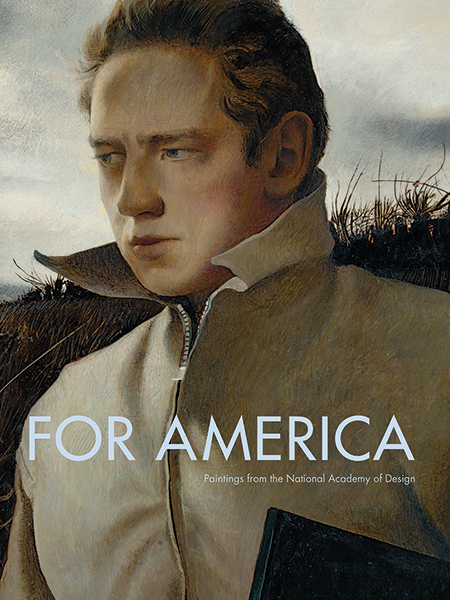 This stunning book provides an unprecedented glimpse into the past two centuries of American art, tracing artistic tradition and innovation at the National Academy of Design from its 19th-century founding to the present. The nation’s oldest artist honorary society has maintained a unique collecting principle: each member gives a self-portrait (or, until 1994, a portrait by a contemporary Academician) as well as an example of their work. 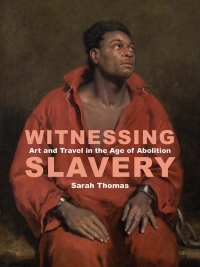 By presenting artists’ portraits in tandem with their self-selected representative works, this book offers a unique opportunity to explore how American artists have viewed both themselves and the worlds they depicted. The diverse selection of artists whose work is showcased here includes Frederic Edwin Church, Eastman Johnson, Winslow Homer, John Singer Sargent, Thomas Eakins, Cecilia Beaux, Isabel Bishop, Andrew Wyeth, Charles White, Wayne Thiebaud, Louisa Matthíasdóttir, David Diao, Jaune Quick-to-See Smith, and Peter Saul. 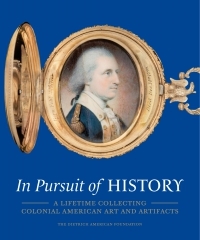 Essays by a stellar roster of distinguished historians and art historians, curators, artists, and architects delve into single artworks or pairs of paintings, while others explore themes such the representation of landscapes and the figurative tradition in American art. Additionally, 17 current Academicians—visual artists and architects including Walter Chatham, Catherine Opie and Fred Wilson—contribute personal responses to individual artworks. Jeremiah William McCarthy is associate curator at the American Federation of Arts. Diana Thompson is director of collections and curatorial affairs at the National Academy of Design.